Google’s social network, Google+, will start to disappear from next week, as the company prepares for the site’s eventual closure in April. 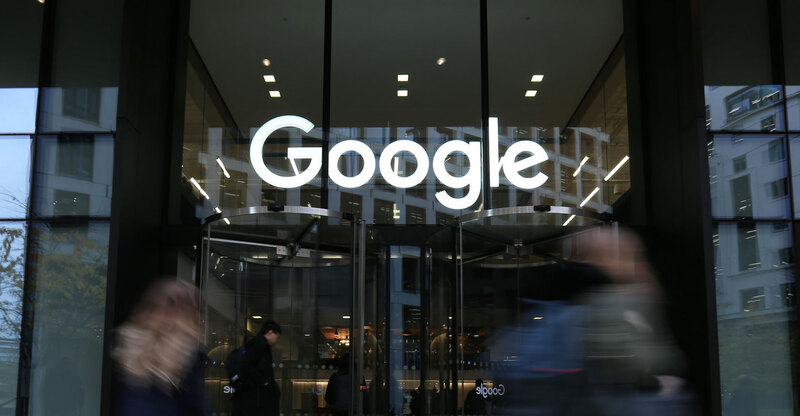 The tech giant will start by no longer accepting new Google+ account creations “as early as 4 February 4”, Google announced, before closing the doors on the service to all users by 2 April. Members have been urged to download and save any content on the social network before the cutoff date. Google first announced plans to close Google+ in October, after a flaw discovered earlier in the year had exposed the personal information of up to 500 000 people. It had originally set a closure date of August 2019, but decided to move it forward to April following the emergence of a second bug on the platform. Google+ is also used as a sign-in button on some third-party websites — this will cease to function in the coming weeks, though in some cases it will be replaced by a standard Google Account button. However, the site will live on for business users using Google+ for G Suite. Google+ first launched in June 2011, but struggled to compete against Facebook in the social media sector.